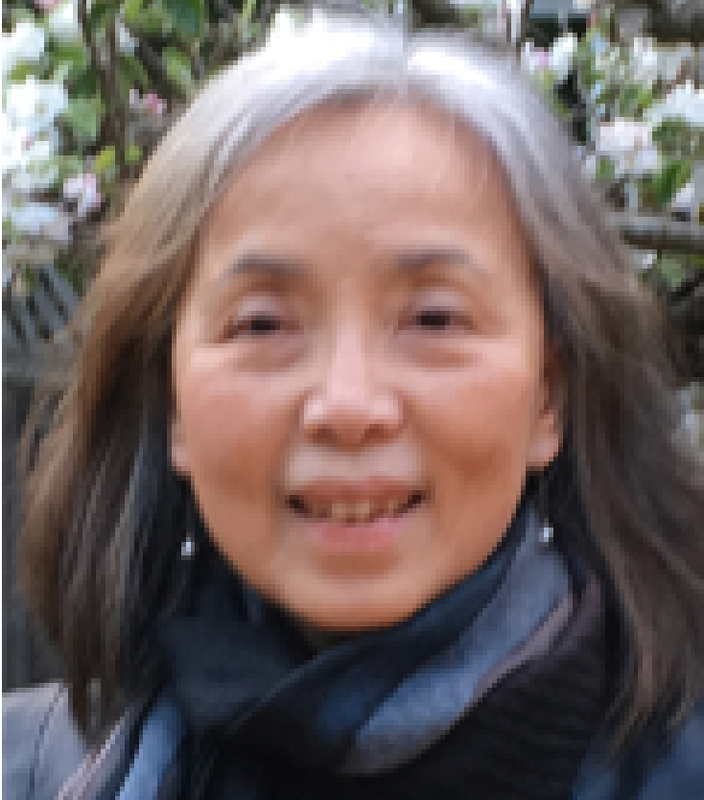 Josephine Chiu-Duke is a historian whose research and teaching are focused on traditional Chinese political thought and institutions. Her specialty is in the Tang intellectual, social and cultural history, and contemporary Chinese intellectual trends. She is the author of To Rebuild the Empire: Lu Chih’s Confucian Pragmatist Approach to the Mid-T’ang Predicament (2000), editor of Liberalism and the Humanistic Tradition—Essays in Honor of Professor Lin Yü-sheng (2005), co-translator of Ge Zhaoguang’s An Intellectual History of China, Volume 1: Knowledge, Thought, and Belief Before the Seventh Century C.E. (2014), and co-editor of two volumes of the English essays of Professor Ying-shih Yü entitled Chinese History and Culture (2016). (l) Traditional Chinese social, intellectual and cultural history, specializing in T’ang and Sung dynasty (607-1274). (2) Modern Chinese social, intellectual and cultural history.